Florida Wellness Medical Group happily provides our clients with a number of hormone replacement programs. Hormone replacement therapy offers personalized care through a holistic integrative approach. Our dedicated professional staff is accessible at your convenience. We are involved every step of the way by staying up-to-date on your program progress and provide support through every milestone. We are excited to present Hormone Replacement Therapy (HRT) for our patients. Natural hormone production declines after age 30. We proudly provide two HRT options: medical weight loss and testosterone therapy. During your consultation your doctor will determine if you are a candidate for hormone replacement therapy. Lab work can be done directly with us in-house. Once lab work is received your doctor will review the therapies available to you. 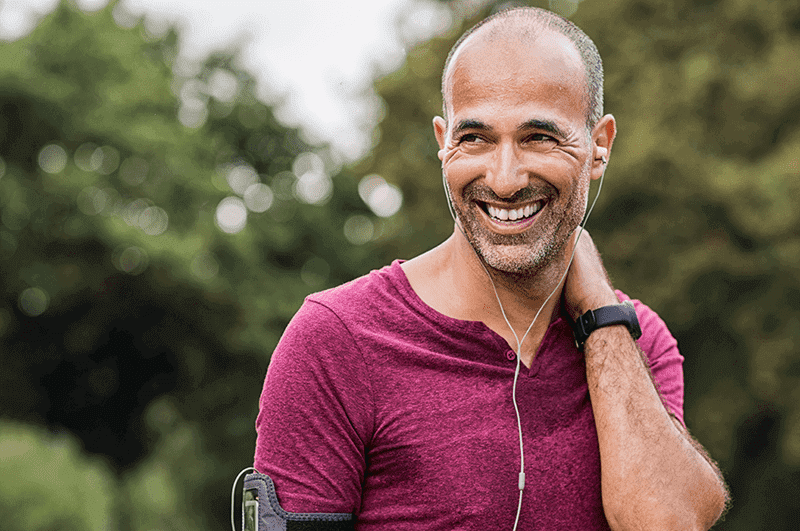 A personalized program will be prescribed based on hormone screening results, including a custom diet and eating program with meal plans to help keep you on track. Every program is personalized according to each individual need. Your healthcare professional may prescribe phentermine, an amphetamine-like prescription medication used to suppress appetite. By decreasing hunger, phentermine aids your weight loss program. HCG, human chorionic gonadotropin, may also be prescribed to help increase metabolism. Additionally, hCG stimulates the hypothalamus to release fat stores for the body to utilize as energy. Your healthcare professional will also discuss vitamin injections and supplementation programs to help you achieve your weight loss goal. 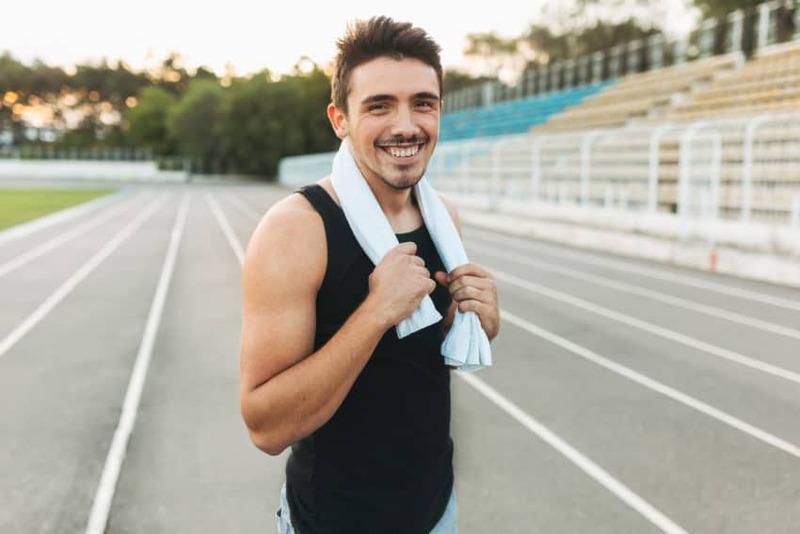 At Florida Well, testosterone hormone replacement therapy integrates two important compounds, testosterone cypionate, and human chorionic gonadotropin (hCG). Some testosterone therapies cause excess testosterone to be stored in the body as estrogen. The combination of both compounds used at Florida Well act as estrogen blockers and promotes 100% usage of testosterone in the body.